Grammy winning soul icon Maxwell’s new album is blackSUMMERS’night, and is the second installment of a musical trilogy that kicked off 7 years ago with the acclaimed BLACKsummers’night. That prior album debuted at #1, earned two Grammy Awards along with platinum-plus sales status, and set the stage for this ambitious follow-up. The first single from blackSUMMERS’night, “Lake By The Ocean,” has made major waves at radio and drawn widespread critical acclaim. 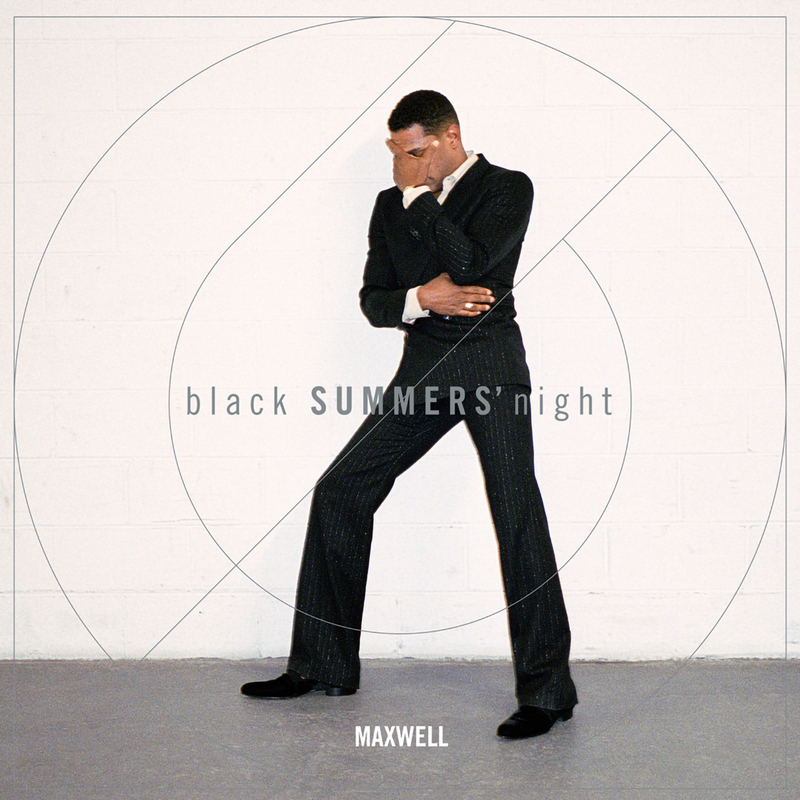 The sultry track has been praised by Rolling Stone, Spin, and others (‘ a slow and finely crafted love ballad that makes the most of Maxwell’s absolutely stunning vice…’ hailed Yahoo.) The singer/songwriter recorded the new album in New York over the last several years with longtime collaborator/co-producer Hod David, and many of the same renowned musicians he’s worked with throughout his career. Vinyl includes MP3 download card.